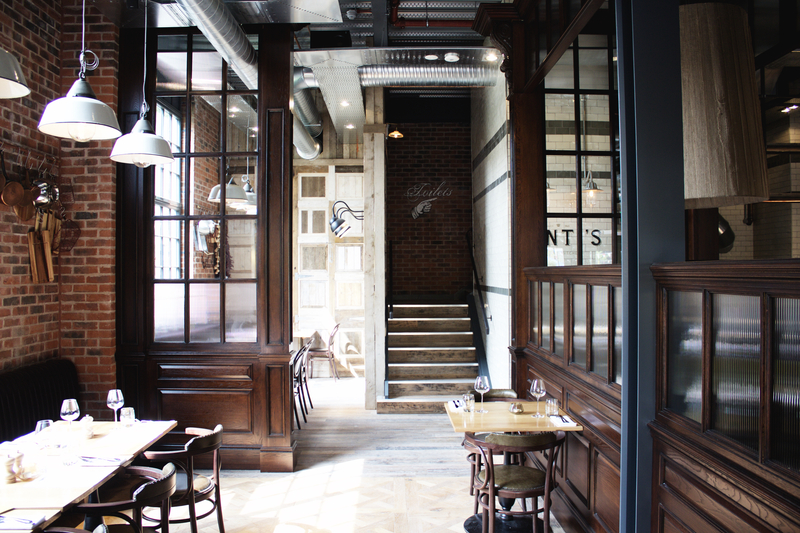 The project consisted of the supply and installation of an open theatre front of house kitchen, preparation kitchen, warewash room and two separate bar areas. 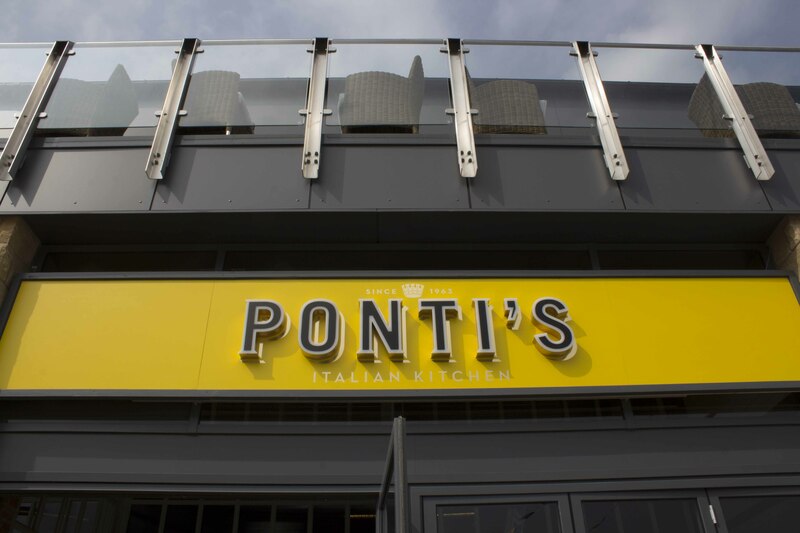 Richard Toye, Director at Gastronorth commented – “We’re delighted to have completed our first project with Ponti’s and we are extremely happy with the end product. 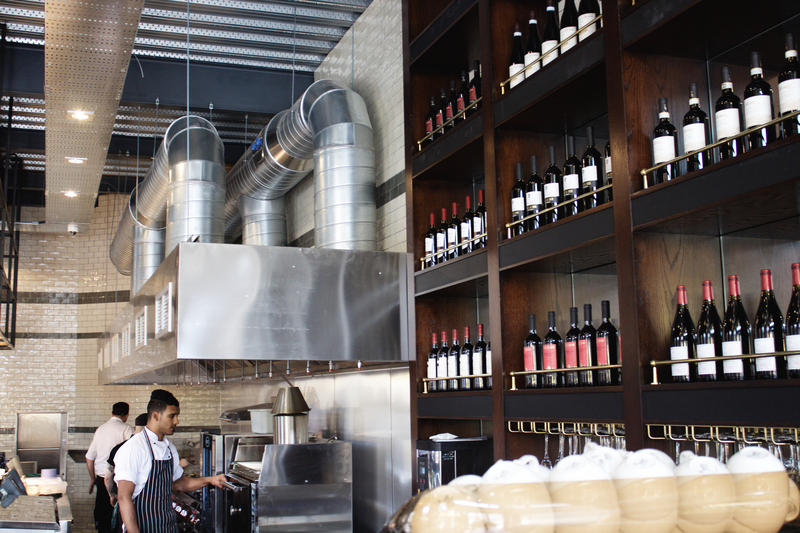 The brigade of Chefs have functional and ergonomic environments where they can productively work both front and back of house with an array of high quality appliances”. Jon added: “Timescales were tight and our installation timetable was carefully planned, working closely with Once-Concept the main contractors, and Abbey electricians and plumbers we were able to ensure services were prepared on deadline, ready for equipment delivery, placement and commissioning, and the project was handed over on time for the pre-opening training sessions. 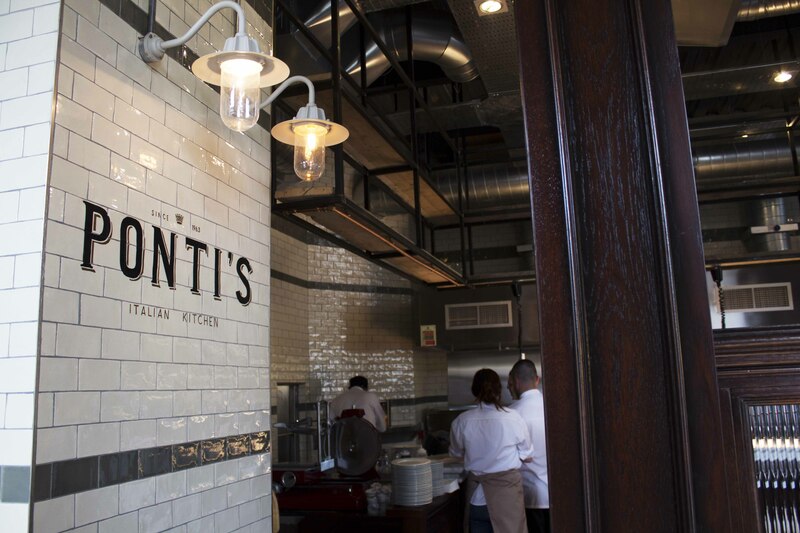 The equipment specification list of consisted of Wood stone pizza oven, Unox combination ovens, Angelo Po prime cooking equipment, Winterhalter dish and Glass washers, fitted with ROI units to ensure sparkling results, Foster Refrigeration and a Josper oven.